Baidyanath PRAWAL BHASMA (CHA.PUTIT) is useful for Eye Disorders, Respiratory Diseases, Bleeding Disorder, Calcium Deficiency. 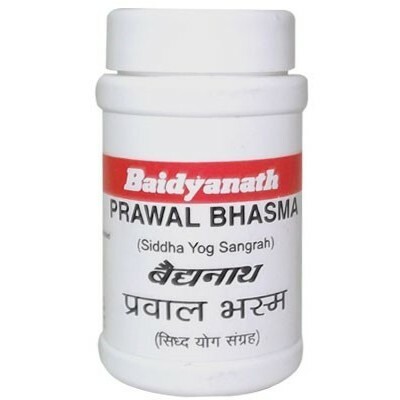 Baidyanath PRAWAL BHASMA is useful for Eye Disorders, Respiratory Diseases, Bleeding Disorder, Calcium Deficiency. General problems of stomach (gas, acidity, indigestion, pain) and problems with eyes/vision. 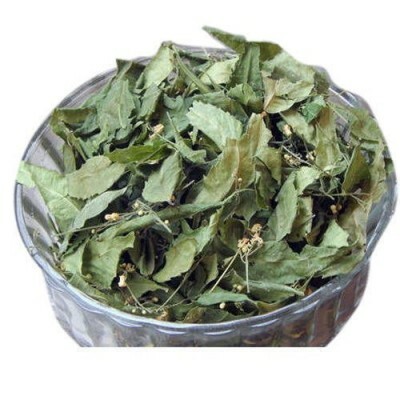 Ganga Amrit roots out all the diseases pertaining to eyes. Ganga Amrit provides eyes with “New Light”. It is a cure of Cataract without any operation. 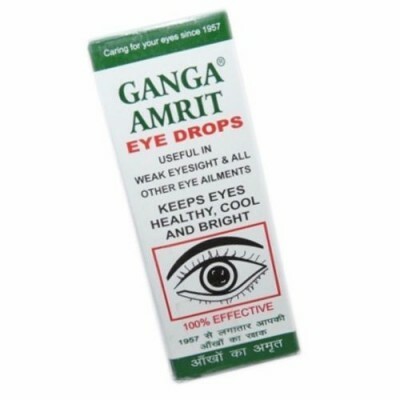 Ganga Amrit helps you to get freedom from spectacles. 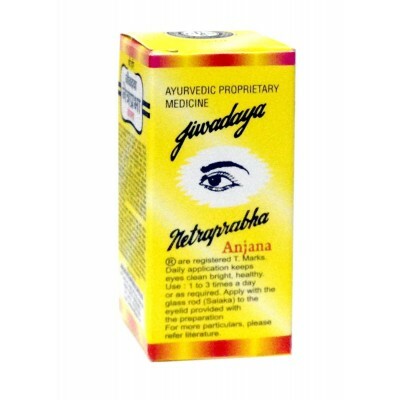 It cures weak eyesight and gives New power (Nai Shakti) to the eyes. 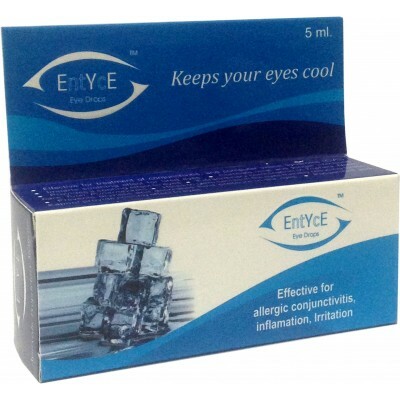 Jiwadaya Entyce Eye dropsEntyce is a soothing, cooling and relaxing eye drop prepared with natural herbs giving a refreshing feeling after application. Being natural it can be used as often as required to keeps eyes calm, cool, de-strained, relaxed and refreshed. Jiwadaya Netraprabha AnjanaJiwadya Netraprbha Anjana soothes the eyes. 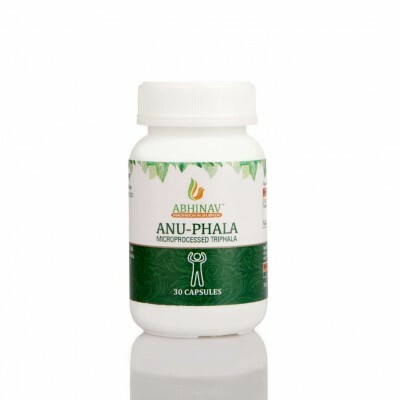 It provides nourishment to the eyes and protects from harmful effects of pollution, light(UV rays, T.V., mobile screen light etc). It helps to alleviate dryness of eyes. By the heavenly grace, we have developed ‘UJALA’ a boon for the human eyes. 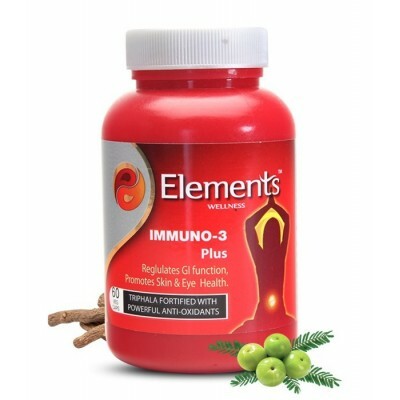 It is very effective medicine for various ailments of eyes.